Dear C#1 ! Goodness…. Am I ever behind on communicating on here! 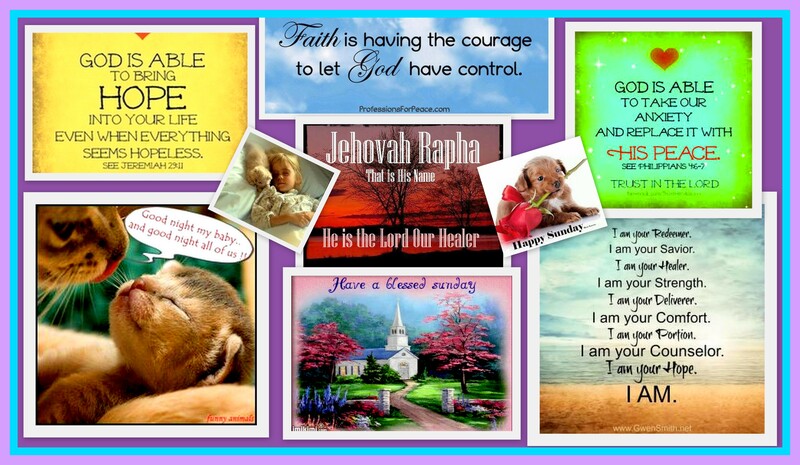 I’m glad that you like the collages and were encouraged! Actually, the collages were for you! 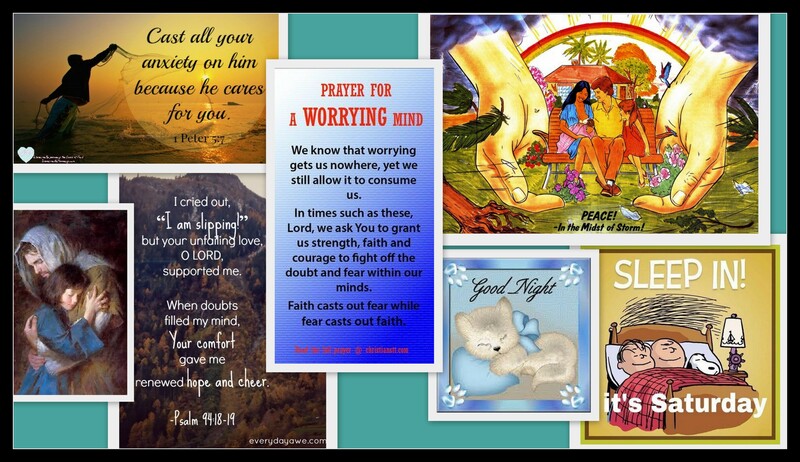 I ask God to help me encourage someone – anyone with my collages. Thanks for the encouragement on my weight loss. I have lost another couple of pounds since then. I’m trying to really make my weight loss program work. I found out about 2 weeks ago that I have cancer. I’ve blogged about it on my last 3 blogs. I had a bunch of tests and will see an oncologist this week. I am doing better. I’m so sorry to hear that you have cancer. As I stated in my comment on your blog, you are now on my MOP list (Most Often Prayer) List! Is the cancer advanced? I’m also wondering about your children. Are they quite young? I shall pray for them as well. I will continue to come over to your site more often now. Do you post daily? 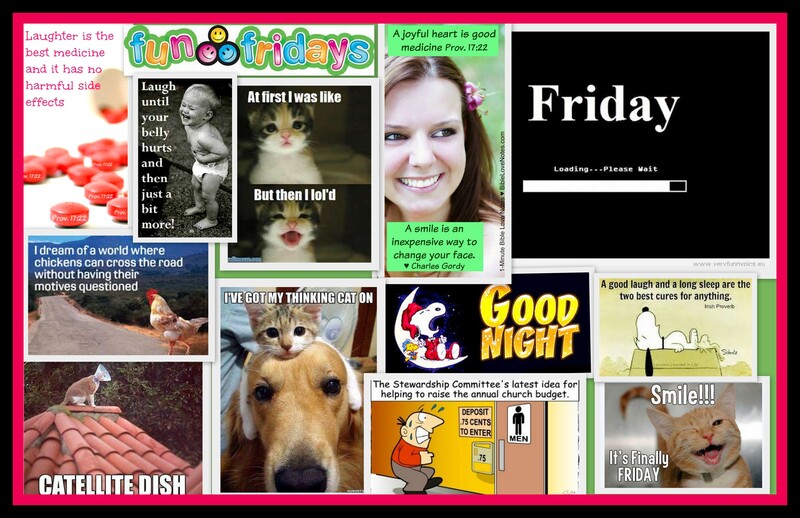 I like your collage centered on various topics. 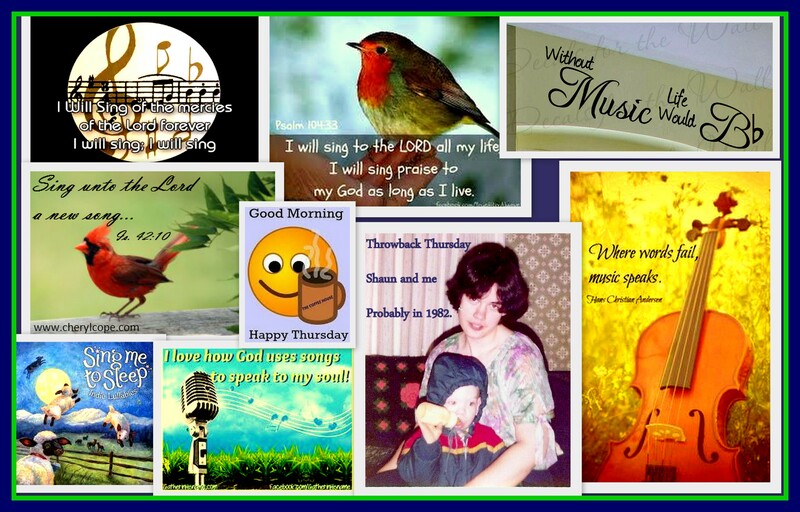 Wow Carolyn the Collages are beautiful , the best I have seen, you have used your God given gift to greatly bless others, God’s Truth how ever it’s packaged never returns to Him void, you are planting good seeds that will bear good fruit for Eternity. I always feel Blessed, encouraged and uplifted when you visit our Blog Carolyn but have no bad feelings when you don’t, except that I miss you but in our lives we need to focus on what has priority in our hearts, what we do for others we are doing for Jesus and your Ministries are all about blessing others, which is very good. Thank you for your encouragement to me, Anne. 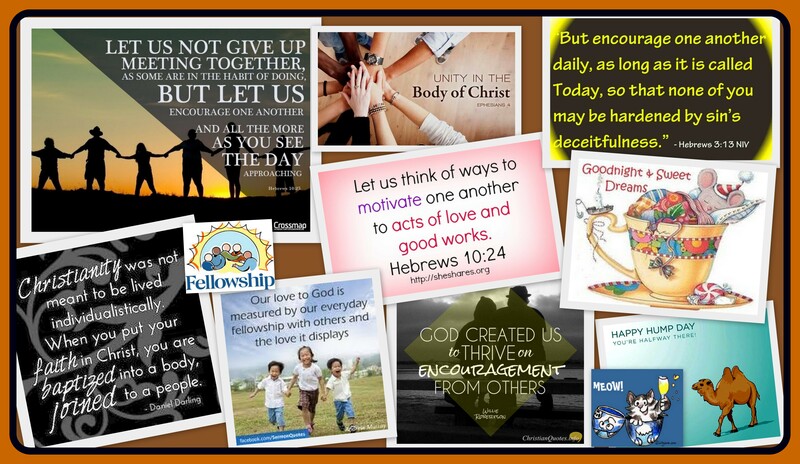 I love to make the collages, and I enjoy putting together Scripture, quotes by godly people, pictures, and things to encourage and instruct others. Sometimes I know of special needs of someone and address those in such a way that they know it is for them without my saying it. Other times it is from things that God is speaking to me about. I was motivated by God to go on a diet and start exercising at age 40!!! I lost 65 pounds and thanks to God alone, kept it off. That is the hard part. He sent me my first heart attack to motivate me. Now I am 82, falling apart, short of breath and having lots of fun. I am doing about 2.5miles a day walking. and stomach exercises. My wife loves my flat stomach. I will say a pray for you, hubby and family to stay motivated. Good for you. As you know I have a new career–bird sitting. I am responsilbe for 4 birds while the gals fly. lol They are visiting family and I am for the birds.